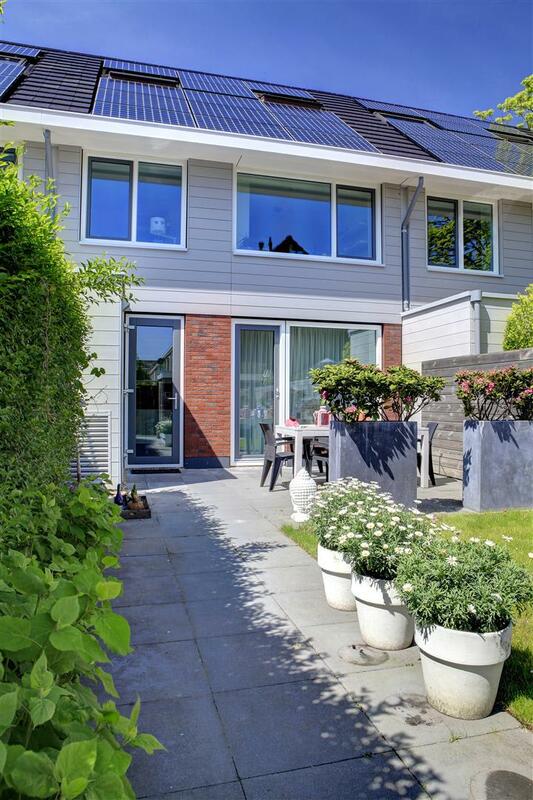 Dutch contractors are harnessing 3D scanning technology and BIM to produce off-site manufactured green retrofits tailored to the requirements of individual homes. 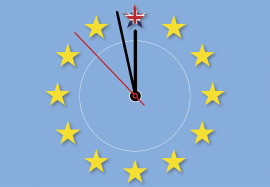 The government-run Energiesprong (Energy Leap) initiative aims to make 111,000 existing homes carbon neutral by entirely wrapping the houses in bolt-on insulated panel facades and insulated roofs fitted with 24 high-efficiency solar panels, as well as fitting pumps, hot water storage tanks and ventilation units stored in garden sheds for easy access. BAM is one of four contractors refurbishing homes under the scheme, which involves assessing measures needed to reduce energy demands and retrofitting them, all in just 10 days while tenants are at home. In exchange, contractors receive 40-year government maintenance contracts on the properties. Refurbishments currently cost around €130,000 (£102,393) each, paid for by the WSW social bank, which provided €6bn (£4.73bn) to underwrite government-backed 40-year loans to housing associations. Tenants pay housing associations the same amount they previously paid for rent and energy bills combined, until the debt is repaid, but they have the benefit of living in comfortable, contemporary homes with new bathrooms. BAM Woningbouw, the contractor’s residential arm, is currently retrofitting 49 terraced houses in Bosboomstraat Heerhugowaardland and 40 houses in Soesterberg, comprising a mixture of homes built after the Second World War, between 1955 and 1975. There are also a number of very poorly-insulated properties, built in 1970 and thought to be unique to the Netherlands, featuring 80% glass on the front and rear elevations. 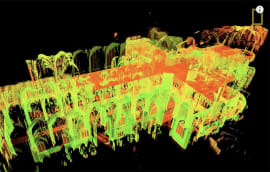 External facades are first scanned using a Faro Focus3D laser scanner, and the data imported into scanning software Scene to generate a detailed point cloud. 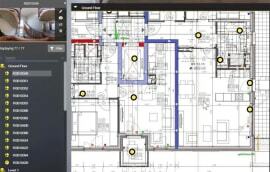 This forms the basis of a collaborative AutoDesk Revit BIM model into which subcontractors add bespoke BIM objects for the high-insulation facades, roofing elements, and some internal elements, then examine junctions and other details to resolve any conflicts. 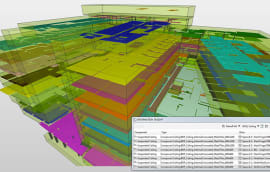 BIM is being used throughout the project lifecycle, including “5D” cost estimating within the BIM model, “6D” procurement and thermal properties analysis, “7D” operational applications lifecycle and “8D” integrated project delivery. 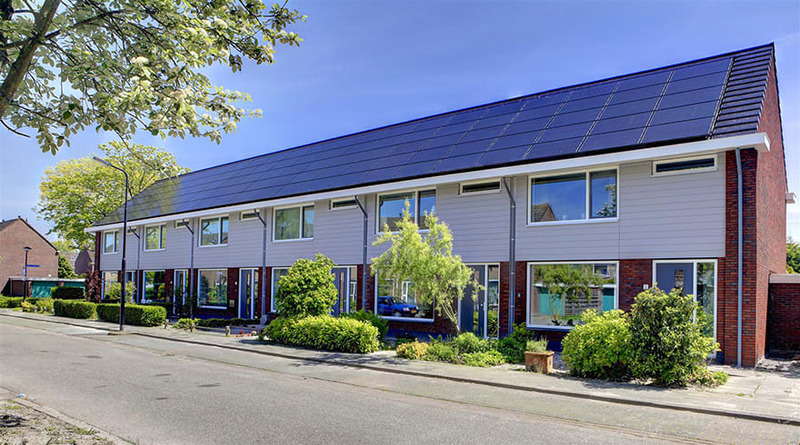 With just 10 days to complete each retrofit – the number of days it was determined tenants would tolerate the building works without deciding to move out – emphasis was put on upfront design to eliminate potential problems on site, says Tom Jongen, head of sustainable renovation projects at BAM Woningbouw. BAM is exploiting the expertise of its existing subcontractors to engineer and manufacture the components, with manufacturers often reconfiguring their factory lines to meet the demands of the project. 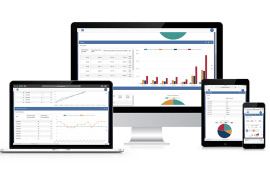 “It is only the long-term engagement we have with them that allowed us to scale up to this level,” added Jongen. The homes’ roofs are removed entirely, and replaced with a new prefabricated roof made of EPDM rubber with a solar PV array fixed on top. The existing windows are removed and a 20cm-deep trench dig into the ground to accommodate the two new insulated facades on the front and rear of each property, each one fitted in four sections. The facade panels incorporate a combination of glass wool insulation adn Styrofoan to achieve an RC value of 5m2 K/W. These are bolted on to the walls using specially-design brackets. Other measures include the installation of insulation under existing floors, and a prefabricated energy module on the rear elevation. Half the properties also benefit from a refitted kitchen, bathroom and toilet. The removal of tiles in the bathrooms was identified as a potential source of delays, as well as unwanted noise and dust, so 3D scans of the internal walls were also carried out and bespoke glass wall panels designed and manufactured to fit over the top without the need for demolition work. The design of the “plug and play” energy module for each house went through several iterations to reduce its size and the number of trades required to fit it on site from 10 to just one. BAM’s homes are all designed to be energy neutral, but this depends on occupants signing up to agreed standards of energy usage. A family of two adults and two children is permitted 2,500kW a year of electricity a year, and must heat the house to a constant 20 deg C and shower for no more than 30 minutes a day. Tenants who exceed those limits have to pay for the extra energy and conversely, those who use less will receive money back from the government. Although BAM’s work currently focuses on social terraced houses, which are roughly similar in design, Jongen says it is constantly learning how to do it cheaper and faster, which will help the firm expand into new markets. According to BAM, the next step will be the industrialisation of retrofitting terraced houses built between 1955 and 1975, and development of plans to retrofit apartments. 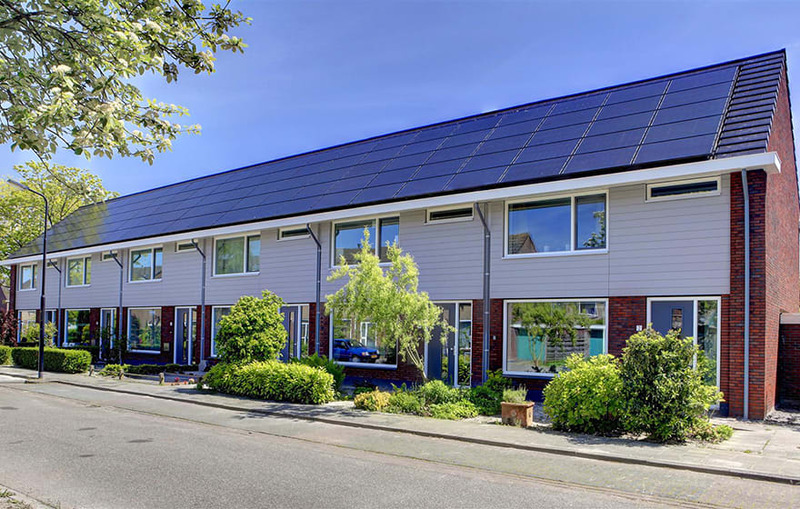 future, BAM plans to tackle blocks of apartments and flats, and the Dutch government is currently assessing how Energiesprong can be adapted to retrofit privately owned properties, which will likely require an alternative financing model. Amazing. Wonderful. Those projects can be easily applied here in Canada. I survey many properties in Spain which suffer dreadfully from cold damp and subsequent mould, all through their inherently poor construction methods. This is a market awaiting an explosion as people realise that Spain is not warm all year round.